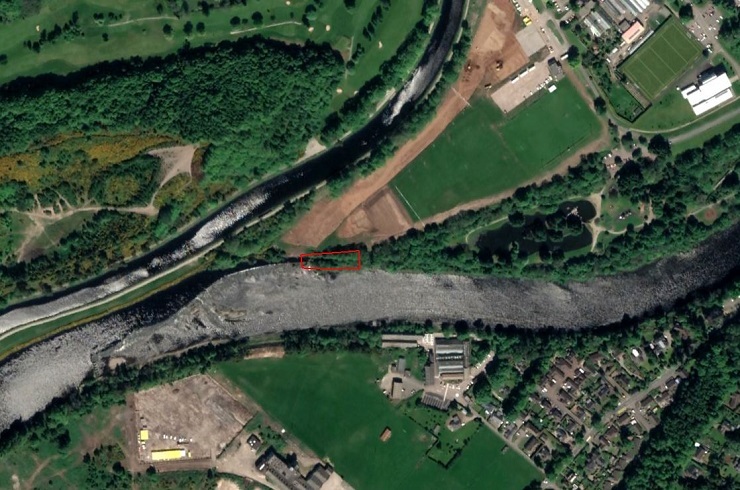 The Highland Council is planning to install a Hydro Electric Archimedes Screw at Whin Park Lade. The 100kW turbine will control the water flow from the River Ness through to Whin Park and is estimated to generate 672,529 kWh, which is equivalent to the power for 150 homes. The renewable energy project is estimated to generate an income for the Council of around £90k to £120k at current prices. The annual operating cost will be in the region of £15k. This modern, innovative project provides an excellent opportunity for the council to generate income and renewable energy and make savings As well as producing power equivalent to the power for 150 homes the electricity will also be used to supply council buildings and local venues including the Aquadome and the archive centre, generating further savings. 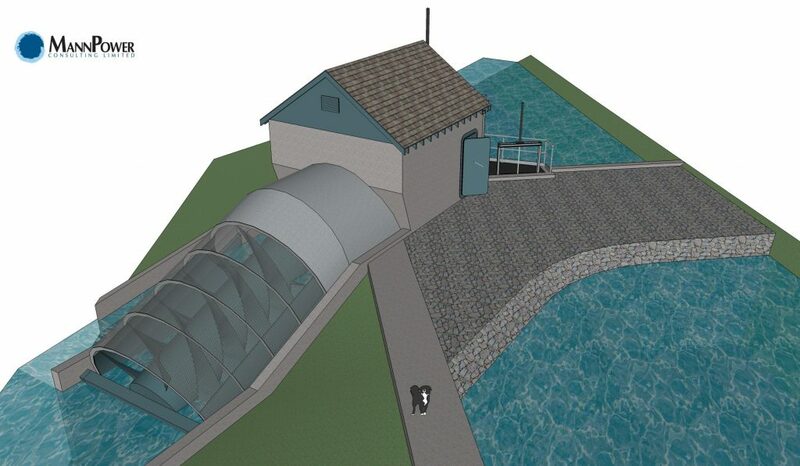 It is anticipated the planning application for the installation of the Torvean Micro Hydro Scheme Archimedes Screw will be submitted in the coming months and will include consultation with relevant statutory consultees. Once again we see the Ancient power of Archimedes being used for hydropower generation because if it’s fish-friendly credentials. The Archimedean Screw turbine provides a fish-friendly alternative to conventional turbines, ideally suited to low-head sites, and sites with fish protection issues. Extensive fish passage tests have conclusively demonstrated that the large water chambers and slow rotation of the Archimedean Screw allow fish of all sizes, and debris, safe passage through the turbine. As a result, the Environment Agency has agreed that no screening is required. The Highland Council contracted AMECFW and senior specialist in Archimedean Screw hydropower systems, Mannpower Consulting Ltd, to develop the project design.